Happy Hour anyone? The Spa-tini is a real drink & very refreshing. With summer upon us it’s yummier and less messy than a dive in the pool. 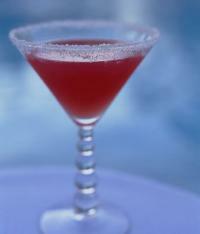 Here are martinis from a few of our fave spas & a couple versions of the Spa-tini. (Let us know your fave or feel free to add your own version in the comments below) Salut! Shake all ingredients with ice and strain into a martini glass. Slip an organic cucumber slice in the glass. Muddle the cucumber, lemon juice, mint and sugar in a non-breakable mixing glass; add Beleza Pura® and ice. Shake well and strain into a martini glass, garnish by laying a thin slice of cucumber in the middle of the glass. Fill a shaker half full of ice. Add vodka, white chocolate liqueur and Grand Marnier. Shake well and strain into a martini glass. Garnish with chocolate shavings. 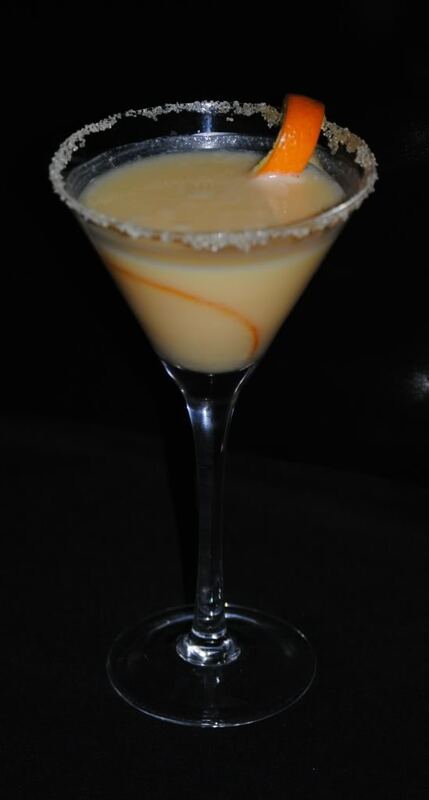 During the holidays you can order a Spiced Caramel Apple Martini at the Meritage Steakhouse at the JW Marriott Desert Ridge Resort & Spa in north Phoenix, or you can make one yourself at home. Shake all ingredients and strain into a martini glass. Garnish with a sugared rim and the caramel-coated apple. Servings: 1 martini. Combine ingredients over ice and shake vigorously. Strain into a chilled martini glass and add a twist of lemon. Combine 1 ounce of vodka with 2 ounces of Air Force Nutrisoda in a martini shaker filled with ice. Shake, pour and enjoy. Garnish with edible flower petals or fresh fruit such as sliced star fruit or key limes. Combine all ingredients in a drink shaker with ice and shake vigorously. Strain into a martini glass and garnish with an orange peel. Combine vodka and lavender liqueur in a shaker with ice. Shake vigorously, strain and serve in a martini glass. Muddle the cucumber and pineapple in a cocktail shaker. Add vodka, Cointreau and lemon juice, and shake and strain into a chilled martini glass. Garnish with a cucumber slice. Thanks for the shout out. Love your summer water workout piece.